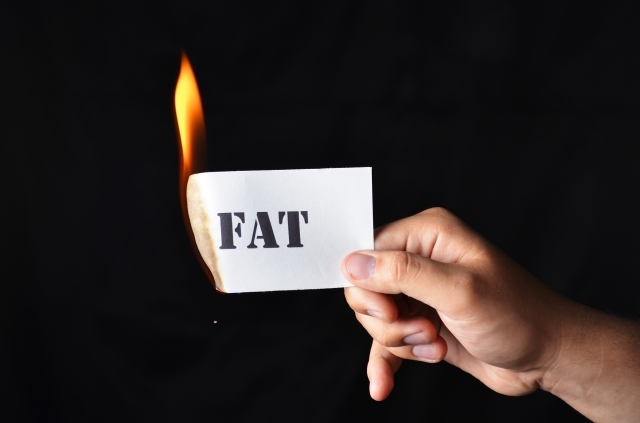 The secret to fat loss is simpler than you think. The single question I get asked the most is a variation of this one. People want the quickest solution to fat loss. They want to know how to lose the belly or the love handles; how to drop 10kg for summer. People very rarely want to know the real answer, though. The amount of consultations I’ve had with people convinced that 1,200 calorie-a-day diets and hitting the treadmill seven days a week will give them that fitness-model look is unreal. “It worked last time,” they tell me. “I lost 10kg before,” they say. And over and over I explain that it didn’t really work last time if you put it all back on six months later. They tell me about the butter they’ve been putting in their coffee and the clingfilm they’ve got wrapped around their waist; about the fancy gadget they got to zap the fat away and how they haven’t eaten carbs in since 1999. Everyone wants to know the BEST exercise to burn fat. Is it the treadmill or crunches? Everyone does a lot of crunches. Crunches for days. Crunching away the belly that never budges. The thing is, the answer you’re looking for isn’t as complicated as you might think. Firstly, you don’t need to go on a crazy diet. In fact, crazy generally means temporary and will never give you lasting results. And secondly, nobody gets that ‘toned’ look you’re talking about without picking up a few weights – unless you’ve been genetically gifted by the gods. And thirdly, there’s more to abs than sit ups (see this FREE abs workout). The main thing to remember is to get your diet in check. [Read more…] about What’s the best exercise to Burn Fat?